Your ideas are the best ideas. From hosting a bake sale to running a 5k, you can fundraise your way to help kids and adults living with muscular dystrophy. We’ll give you the tools to make the fundraiser a success and cheer you on every step of the way! 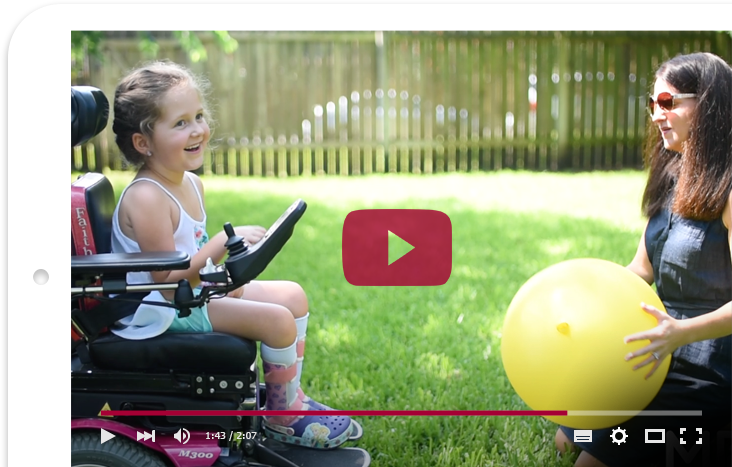 You can help fight for freedom from muscular dystrophy. All you need is an idea. 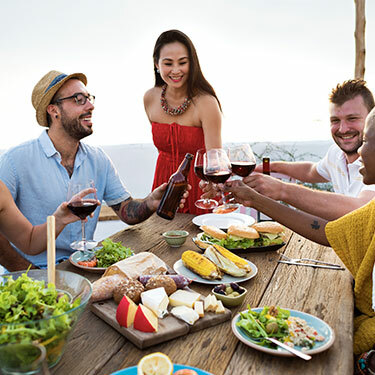 Organize a wine and cheese party, bake sale, garage sale, block party and more! 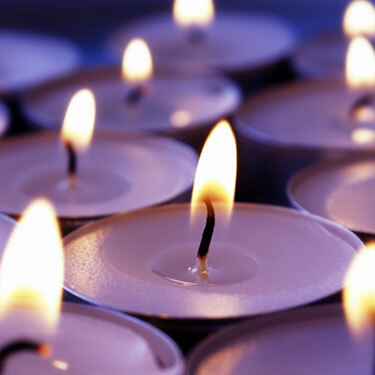 Take an activity you’re passionate about and turn it into a meaningful fundraiser. 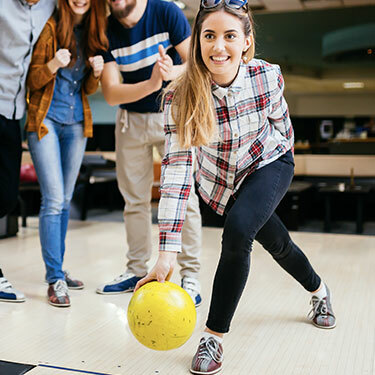 Book a date at your favorite bowling alley, pick a party theme, invite your friends, add decorations and voila — you’ll be bowling for donations! Turn a special day into one that gives back. 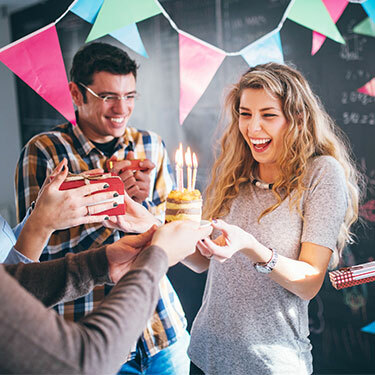 Ask for donations instead of gifts this year for your birthday, wedding, graduation or special celebration. 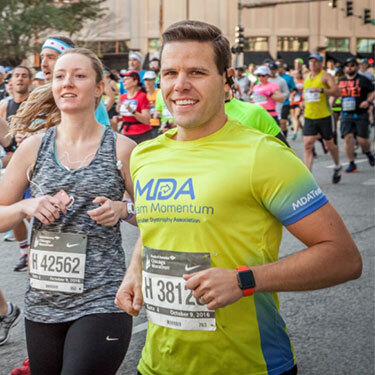 Whether you pledge to be more active, host your own dodgeball tournament or 5k, or take on the challenge of a half or full marathon with MDA Team Momentum, you can turn your exercise into donations. 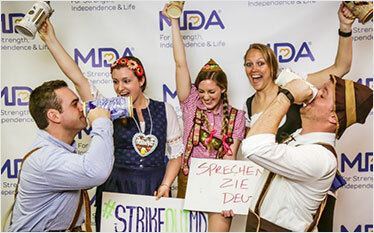 Honor a loved one and collect donations in their name for MDA — changing the future for people with muscular dystrophy, ALS and related diseases. Brainstorm fundraising ideas that are unique to you, then click on the category above that fits best. 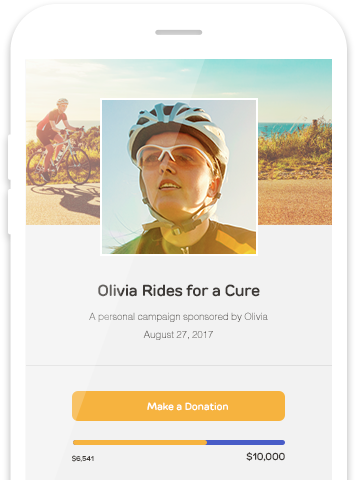 After you register, you'll get access to your very own online fundraising page where you can set a fundraising goal, upload photos, share your story and more! 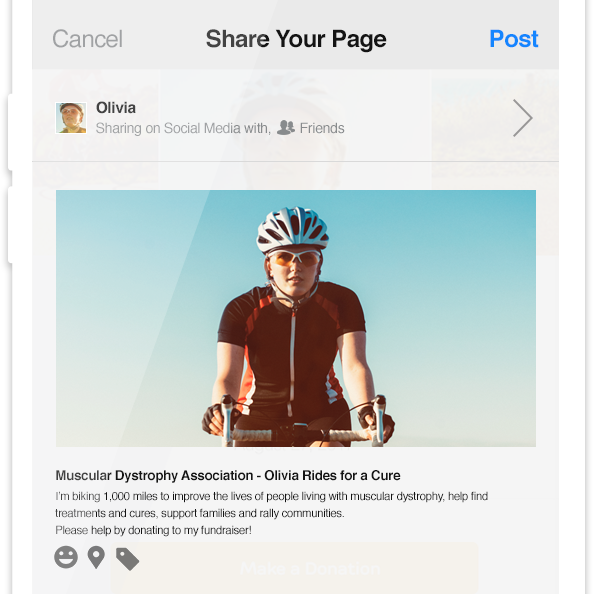 One of the best ways to kick-start your fundraising is to share your page through social media, email, text, phone calls, and good-old-fashioned snail mail. Be sure to share why you're fundraising and thank your friends and family if they give — a heartfelt message goes a long way. With every message you send and every donation you receive, you'll be changing lives. The money you collect may fund the next research breakthrough for muscular dystrophy, the next session at an MDA Care Center, or even a ride on the zip-line for a kid at MDA Summer Camp. For the past 10 years, the Oshkosh MDA Bowl-A-Thon event in Wisconsin has raised more than $95,000 for MDA through bowler registrations, lane sponsors, raffles and more. Climbing Kilimanjaro has always been on Jared's bucket list. 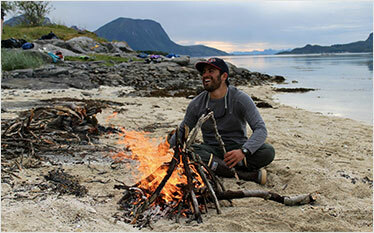 For his trek, Jared will be raising money for MDA — one dollar for every foot of the mountain. 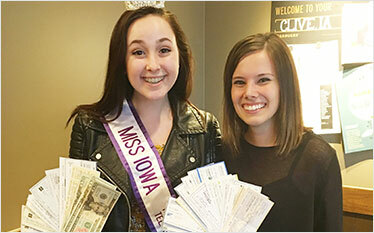 Jordan celebrated her sweet 16 by asking for donations to MDA instead of presents — all in honor of her uncle who was diagnosed with ALS and received support from MDA during his journey. Can’t decide on an idea? Let’s chat! Email us at yourway@mdausa.org and we’ll happily answer any questions you have about starting your own fundraiser for MDA. And if needed, we can toss a coin together to decide which great idea wins.